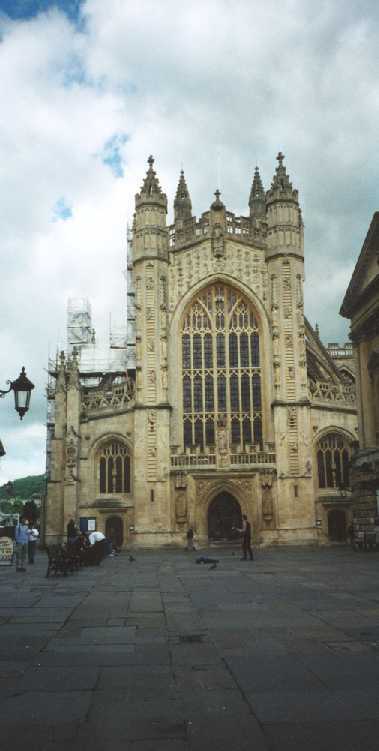 This is the Bath Abbey. 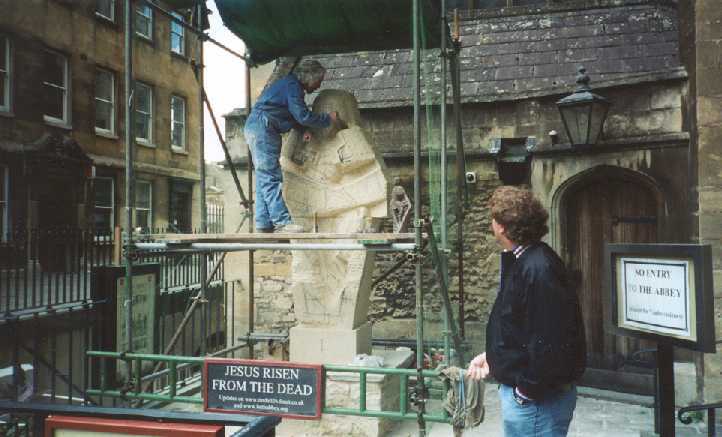 It shares a courtyard with the Roman Baths that were built almost 1500 years earlier. 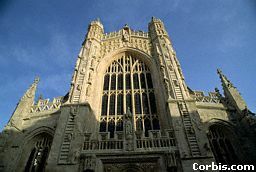 The Abbey is the home to an Anglican order, and open for tours.